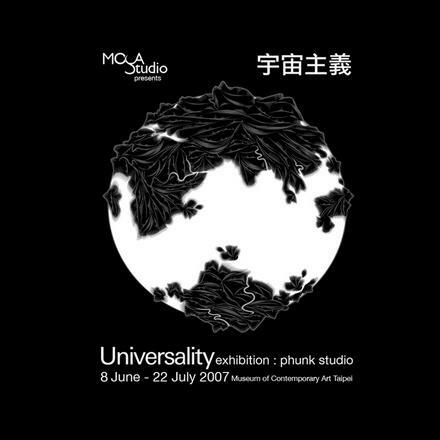 Moca Taipei, Museum of Contemporary Art Taipei, presents Universality Exibition, introducing the beautiful work of PhunkStudio, with this poster. I luv it, the poster and their delightful work. Esta entrada se publicó en Sin categoría y está etiquetada con art, arte, asia, china, contemporaneo, contemporary, design, diseño, moca, moca studio, museo, museum, phunk studio, phunkstudio, taipei en 27 julio, 2007 por wu.